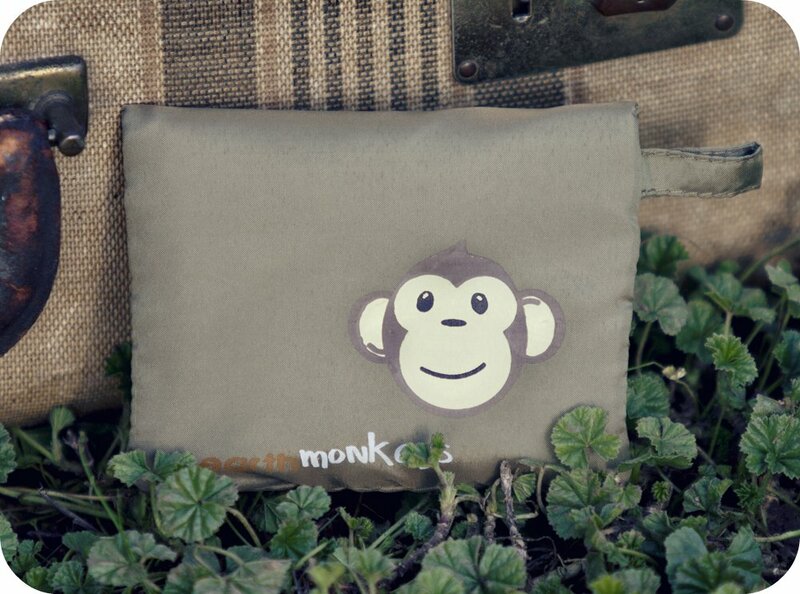 Earth Monkeys is an eco-friendly company that makes baby and toddler gear. Earth Monkeys was created by two hip and stylish Moms. They have a great product and we were lucky enough to review the "Simeon" Porta-Pad in green with a sweet monkey on it for my little one. What I love about this light weight (made out of recycled bottles, how cool is that) changing pad is that you don't have to worry about fitting it into your diaper bag along with the 25 other things shoved in there. It folds up into it's own little pouch and has a clip on the end so that you can attach it to the outside of your diaper bag or purse. Love that! No more worrying about changing your little one in public or on the floor at your mother-in-laws, your baby (and your mother-in-laws carpet) is well protected. It is the perfect size for your on-the-go needs and storing and cleaning this Porta-Pad is super easy. Not to mention you are being "greener" than ever because all of there items are made from 100% recycled plastic bottles! How can you go wrong? They even have a Baby Shower Gift Set that any new-aged Mom would love. Check them out today! 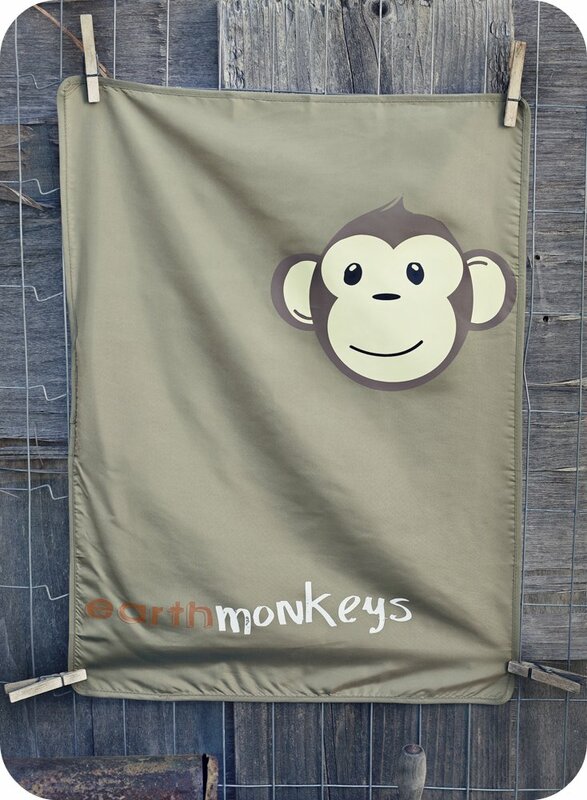 Visit the Earth Monkeys website and tell me another product that you like. *Limited to US residents; 18 years old and above. Giveaway starts June 5, 2011 and ends on June 24, 2011 at midnight PST. Winner will be emailed and has 48 hours to respond before another winner is selected. I was not paid for this giveaway or post. I was provided for free the product mentioned for this review. The opinions are 100% mine and may vary from others. I love earth monkeys! I like the bib with the monkey. AAF of EM on fb. 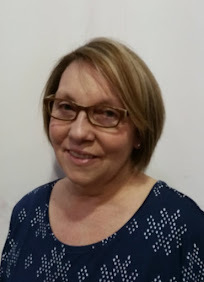 I entered the sterling books giveaway. I like FFT on twitter. I follow EM on twitter. 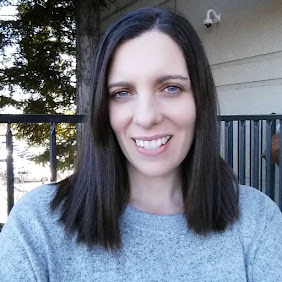 I entered the sasquatch books giveaway. 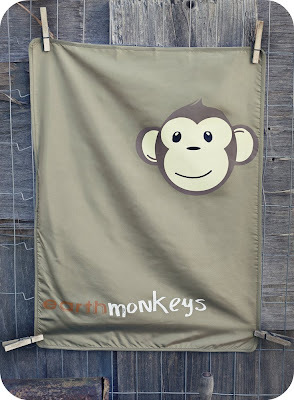 I love the earth monkeys "simeon bib" too!